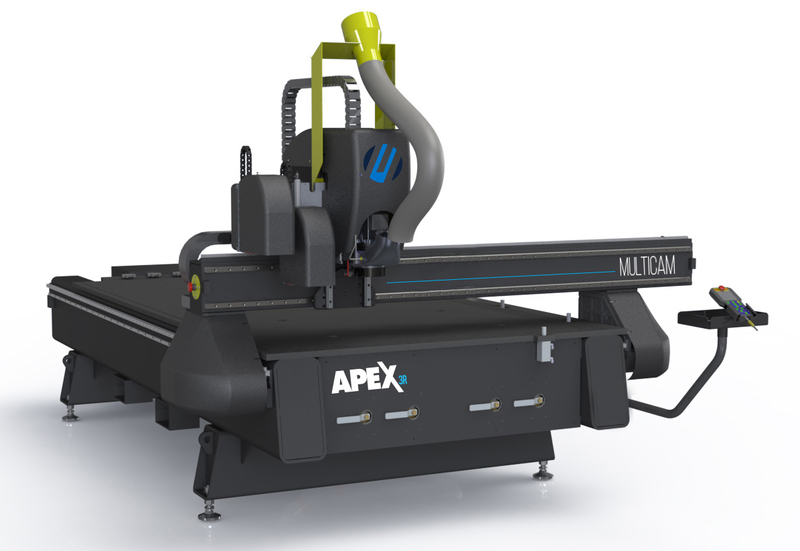 MultiCam has added the new APEX3R CNC router to its lineup of CNC machining solutions. 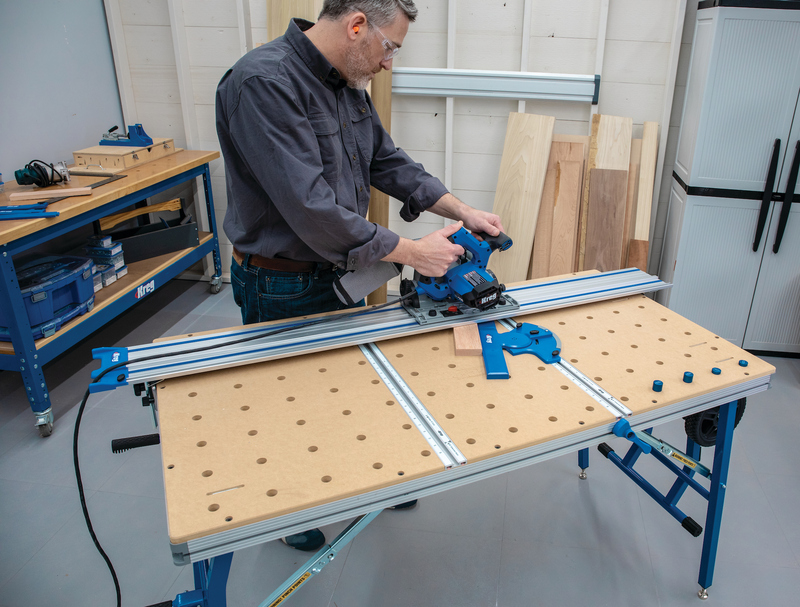 The company says the APEX3R CNC router is a versatile machine and, when combined with MultiCam’s EZ control interface, the APEX3R can be used by both novice and experienced operators. 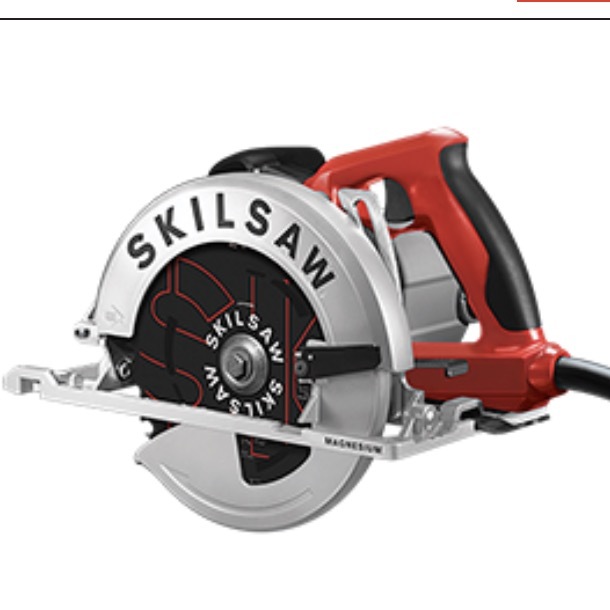 The CNC router also can be used to cut a variety of materials, including plastic, wood, foam, and composite materials.